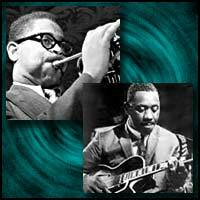 Criteria: Songs were chosen for their musical & lyrical quality and lasting popularity in jazz music. 9. What Am I Here For? 3. Oh, Lady Be Good! 10. Tommorow Is the Question!